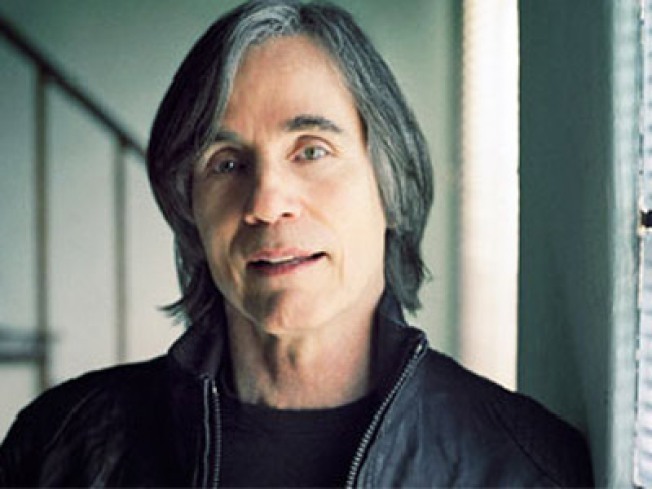 Jackson Browne (pictured) and David Lindley play the Beacon. ELDER STATESMAN: Singer/songwriter/activist Jackson Browne and musical co-conspirator David Lindley are at the Beacon for the second of two shows tonight, stumping for their Spain-recorded live double CD Love Is Strange. 8PM. MATZO BAD: Old Jews Telling Jokes, the cult website, is now also Old Jews Telling Jokes, the book; the spinoff tome gets a launch fête tonight at Housing Works Bookstore Café, complete with old jews! Telling jokes! Live! It would kill you to stop by and say hello? 7PM. HOT IN THE CITY: Billy Idol’s sneer, like the rest of him, is now 30-odd years older, and having survived plenty of indignities—like his holiday album, and what looks to us like a little spot of the old nip/tuck—he’s come out not too badly. Expect nostalgia to be on the bill at tonight’s Hammerstein Ballroom show. 8:30PM.